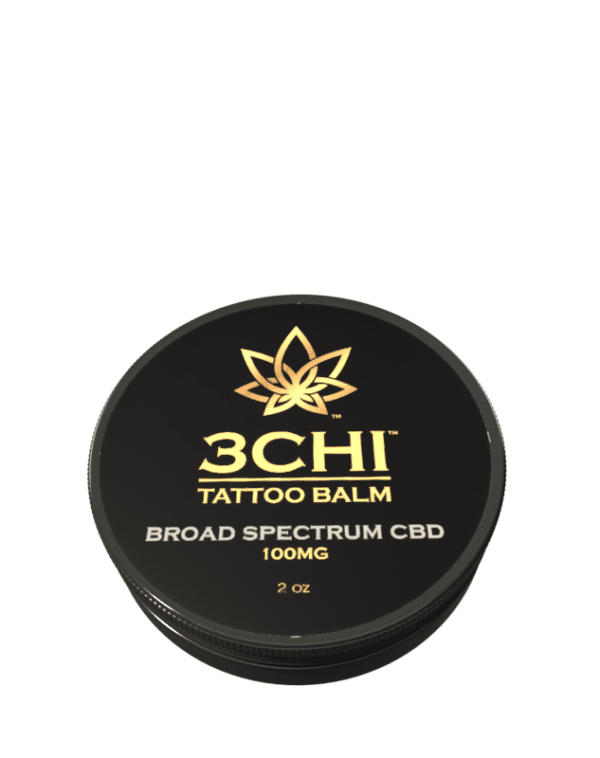 This CBD-infused balm helps tattoos heal faster and more evenly for superior long-term color retention and less scarring, with a reduced chance of bacterial infection. 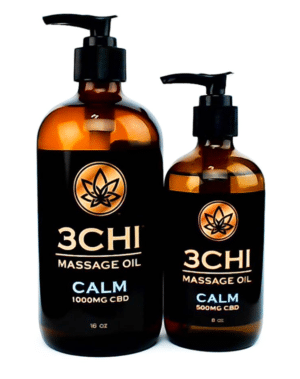 3Chi’s CBD tattoo balm protects your expensive tattoo with CBD-rich hemp extract, rosemary essential oil, and bergamot essential oil which work synergistically to promote quick healing while simultaneously reducing scarring, inflammation, and chance of bacterial infection. This helps ensure your tattoo looks crisp and colorful as long as possible. Our blend of oils, butters, and waxes further provide a protective layer between your skin and bandages or clothing, helping to prevent friction-based damage while keeping your skin extremely well-moisturized. We only use CBD extracted from organically grown hemp using CO2 extraction methods to prevent toxic pesticides and solvents ending up in your final product and damaging your tattoo. Warm and soften CBD Tattoo Balm between the fingers and gently apply a thin layer to your tattoo. Use on clean, dry skin. 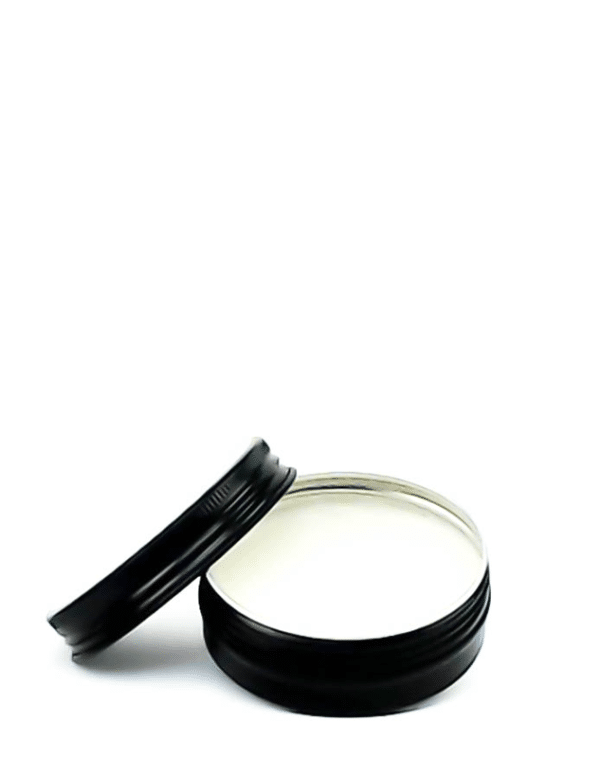 Use as needed to maintain both moisturized skin and a protective layer over your tattoo at least 2 times per day. 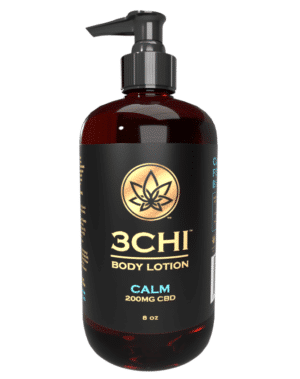 Once peeling begins, you can continue to use CBD Tattoo Balm or switch to our Soothe CBD Lotion which is designed to help with inflammation. 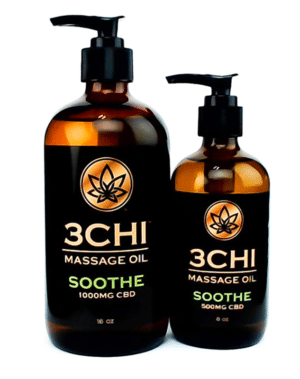 Soothe CBD Lotion comes in 2 oz and 8 oz quantities. 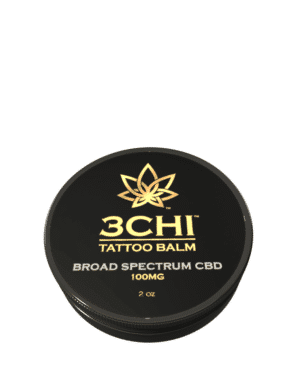 Use CBD Tattoo Balm as you would any other tattoo balm. You do not need an exceptionally thick layer to achieve results. Always consult your physician before using products like CBD Tattoo Balm. Must be 18 years or older to use.